Trusted, ground-breaking signature solutions for your business. By embracing e-signatures, today’s digitally-geared businesses are revolutionising their processes, improving productivity and enhancing their client experience. Are you one of them? Stop holding up your documents waiting for signatures! 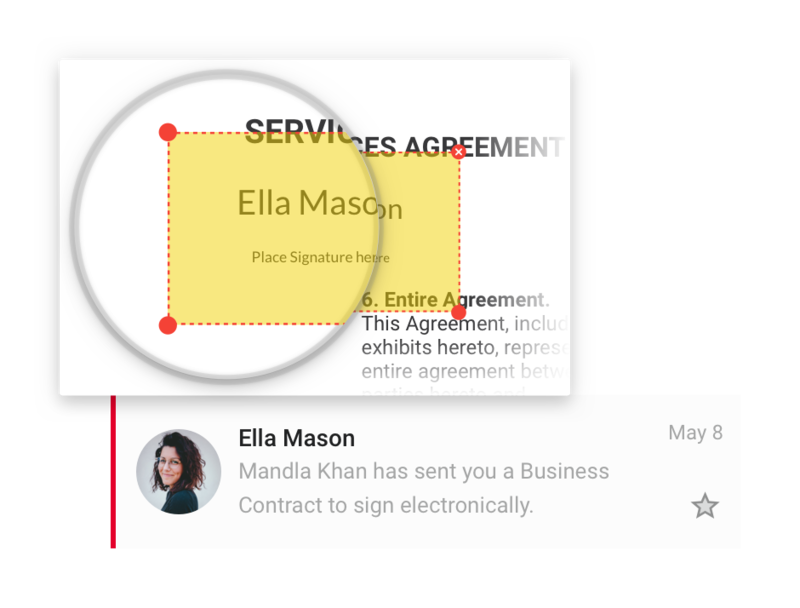 Lexis Sign makes it quick and convenient for all parties to sign. No more printing, signing and scanning. No more illegible documents after multiple scans. Get clear and fully-compliant agreements finalised faster than ever before. 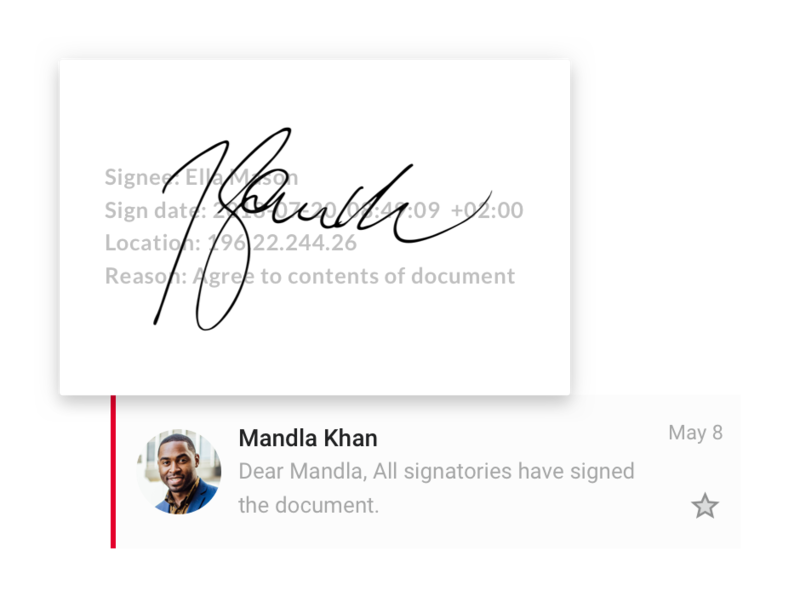 Upload a PDF that you need signed. You can also request supporting documents, like a copy of an ID. 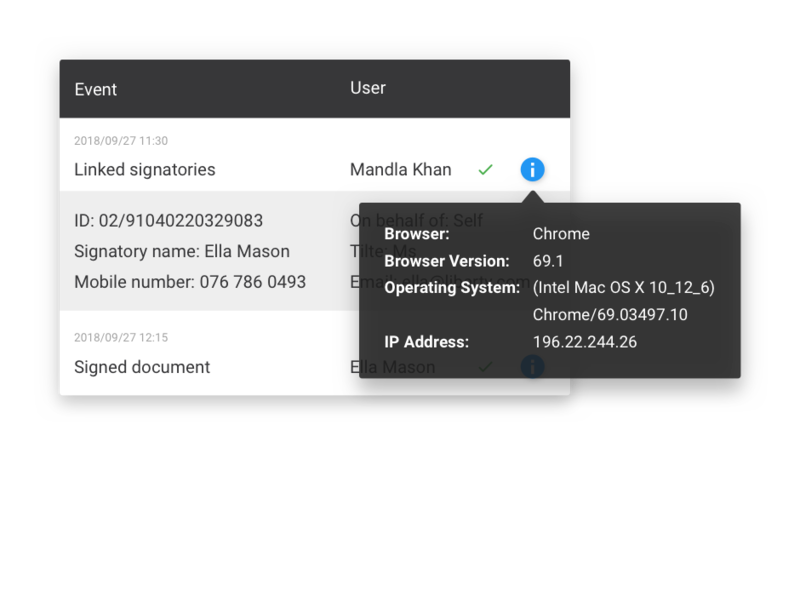 Recipients securely apply their digital signatures using one of the various methods of identification. They are able to sign remotely, or face-to-face. 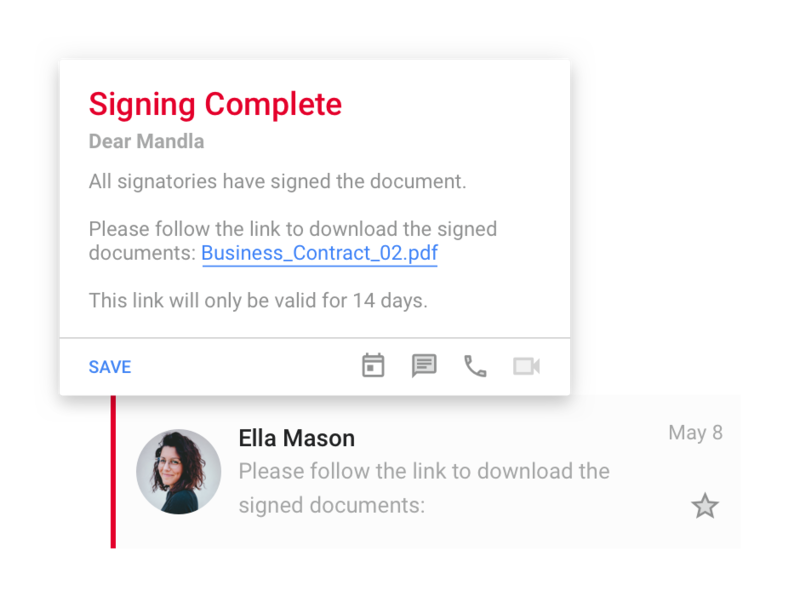 Download a secure PDF of the signed document, sync Lexis Sign with your cloud storage solution, integrate with your existing systems via API or store your documents safely on Lexis Sign. Lexis Sign was built by LexisNexis - a leader in legal content and technology solutions for the South African landscape. With our expertise in local legislation and building market-leading software, LexisNexis empowers your business with industry-specific technology solutions. Our established footprint ensures that we’re on the forefront of the e-signature revolution. 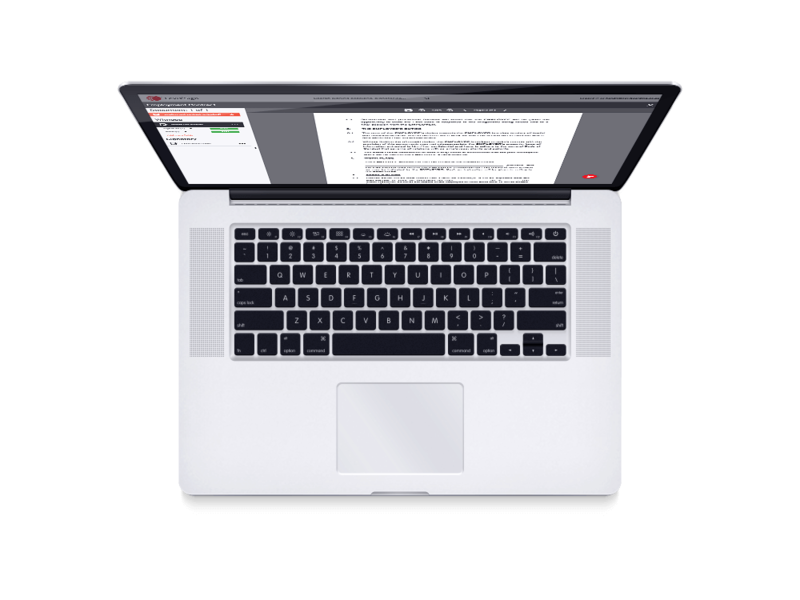 LexisNexis has been working with e-signatures since 2011. Start signing your documents electronically today.